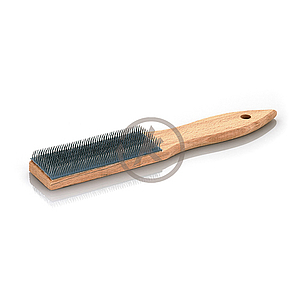 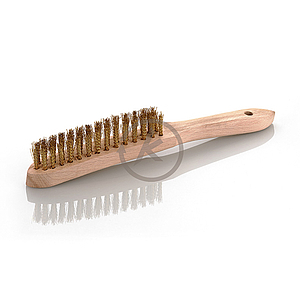 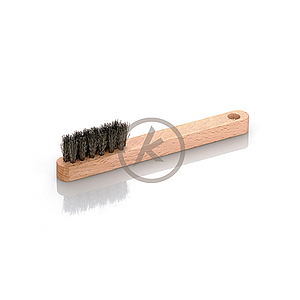 Hand brushes with wooden cores are available in a variety of widths (multiple rows). 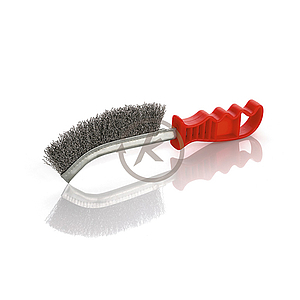 Strip-type hand brushes have a slimmer working surface for precision work, specifically on the cavities in profiled surfaces. 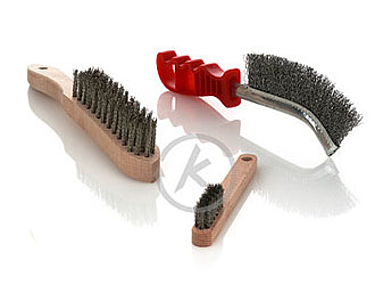 Hand brushes help in cleaning, derusting, paint removal and polishing processes.